We meet every few weeks for the duration of the school year with dinner and activities at each event! Plus trips, community service programs, social events, and Shabbat dinners throughout the year! 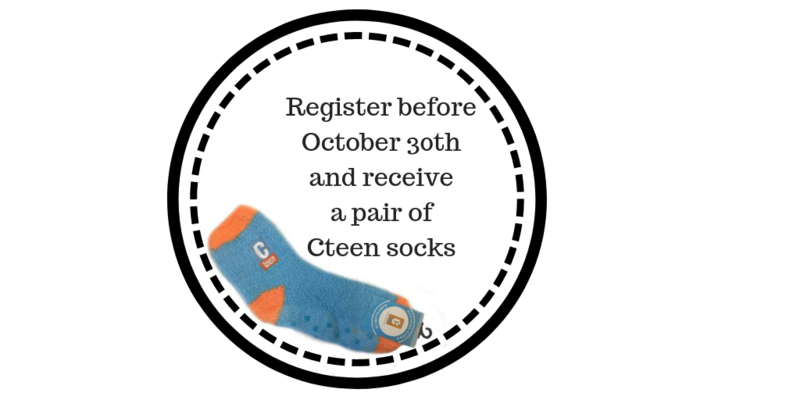 You can find all of the CTeen dates for the 2018-2019 year Here.